Life in Solby is nice and peaceful until one day Mitcho and Sebastian find a message in a bottle by the harbour. The bottle is from the missing mayor of Solby with a message that he is on a mysterious island and has made a great discovery. 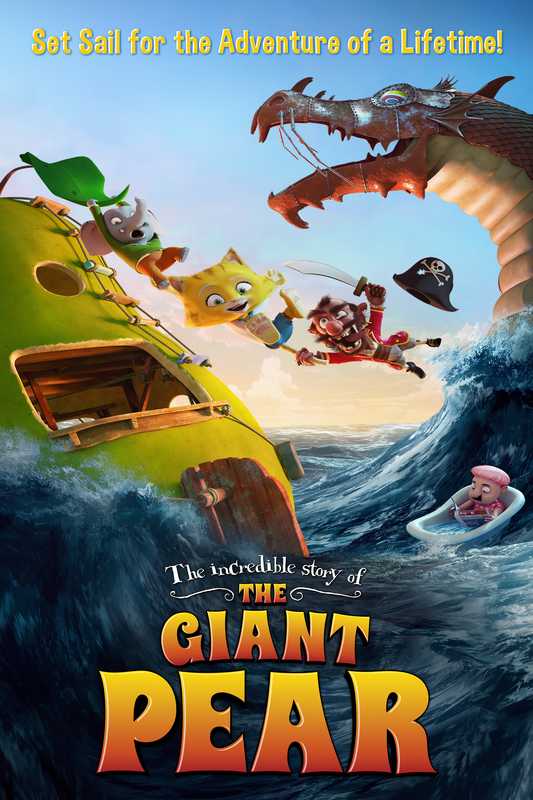 Now they must embark on a perilous journey to help save the mayor and bring him home, and in the process they uncover something that will bring great pleasure to the city of Solby - a giant pear.